CAD4Africa is AutoCAD reseller for South Africa, Namibia and Lesotho. AutoCAD LT subscriptions can be ordered online as prices are updated all the time. Should you require Revit, Inventor, AutoCAD 3D or AutoCAD Architecture please send us your request. We have as well established dealership and resale partnerships with Autodesk resellers in other countries in Sub Saharan Africa. 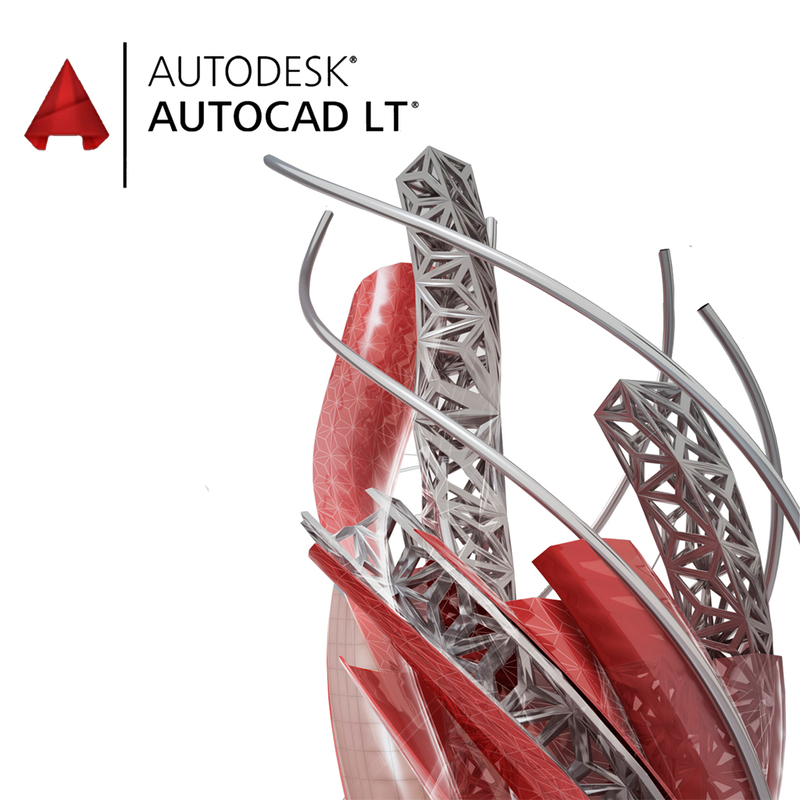 Autodesk® AutoCAD LT® time-limited license for three years.